I found a mostly sympathetic paper about UNRWA called "UNRWA and the Palestinian refugees: a history within history" on the UNRWA website. It was written in 2010 by Riccardo Bocco for the Refugee Survey Quarterly. In looking at who is a Palestinian refugee, there is no definitive response. The definition and the number of Palestinian refugees can differ according to the approach (administrative, juridical, political) used to define Palestinian refugees and also according to the social context of interaction between Palestinians (registered refugees or not) and others and the actors defining them. UNRWA, particularly at the beginning of its mandate, lacked a fixed definition; this changed mainly due to a need to delimit the number of relief recipients. 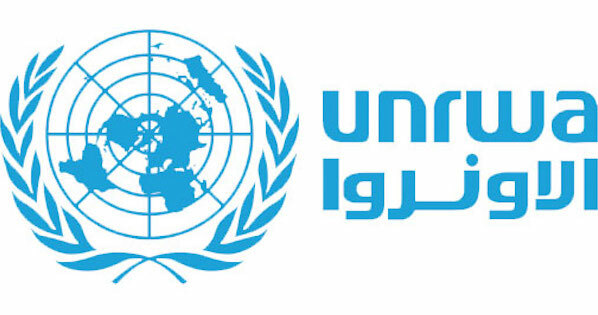 When the Agency began its activities, it inherited a legacy of inflated registration: the United Nations Economic Survey Mission recorded approximately 720,000 people, while the number of recipients on the ration rolls of the United Nations Relief for Palestine Refugees (UNRPR) surpassed 950,000. It is the 1952 definition that has become the accepted one and has remained virtually unchanged: “a Palestine refugee shall mean any person whose normal place of residence was Palestine during the period June 1, 1946 to May 15, 1948, and who lost both home and means of livelihood as a result of the 1948 conflict." It is important to emphasize that the UNRWA definition of a Palestine refugee is an administrative one and does not translate directly into recognition by international law. Furthermore, a tacit understanding seems to prevail: UNRWA’s continued existence (and the associated Palestine refugee status) is directly linked to the realization of a permanent resolution to the Palestine refugee issue. 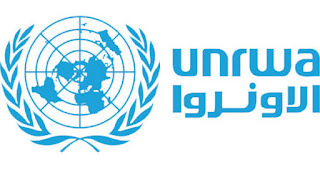 UNRWA created the definition of "Palestine refugee," not the UN and not international law. It is an administrative definition, not a legal one. Today, practically zero of the current "Palestine refugees" are refugees; even most of the ones who fled in 1948 would not qualify under the legal definition since they were not fleeing persecution, as their brethren who remained behind prove. But the next sentence shows that UNRWA has a great disincentive to redefine "refugee" to be closer to the legal definition: if it did so, it would not exist. Its very existence, Bocco notes, is dependent on there being no solution to the refugee issue - so why would UNRWA want to change the definition that would render it unnecessary?